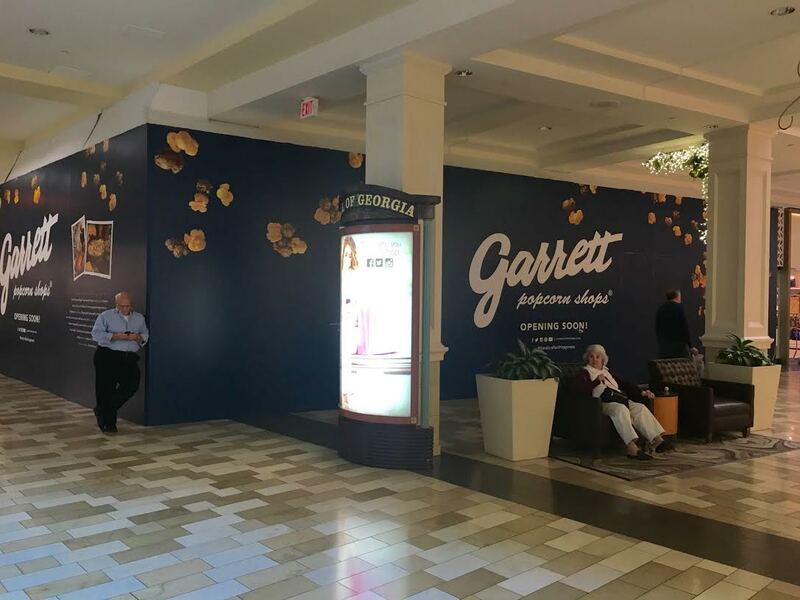 Garrett Popcorn, the Chicago based gourmet popcorn chain, has closed its Buford location at the Mall of Georgia. The shop, which followed the late 2014 opening of the Lenox Square store, opened in early February last year and closed about two weeks ago. Garrett Popcorn at the Mall of Georgia was located on the mall's main level near JCPenney. A mall representative tells me there are no updates on who will replace them at this time. The Lenox Square location remains open. In other Mall of Georgia news, the mall will soon welcome a host of new and expanded/renovated stores. Amazon plans to bring their popular "Amazon Pop-Up" to the mall's lower level later this month. The pop-up will provide shoppers the opportunity to experience the full range of Amazon devices such as the Echo, Amazon Fire TV, Fire tablets, Dash Button and Kindle. The pop-up will be staffed by "Amazon experts" on site to help navigate, recommend and set up Amazon devices. The shop will also carry Amazon compatible accessories. Amazon opened its first Atlanta area pop-up at North Point Mall in Alpharetta last year. Another Amazon Pop-Up is expected to open at Lenox Square later this spring. Slated to open in late June in a 4,229 square-foot storefront, Brooklynn’s will offer women shoppers a versatile selection of bohemian, classy clothing and accessories. The store is located near Forever 21 and Belk. Brooklynn's is a local retailer with existing locations on Chambers Street in Woodstock and at Town Center at Cobb in Kennesaw. Billy Beez, an indoor kid’s entertainment facility, is scheduled to open later this year. Billy Beez offers an array of activities ranging from slides to sport courts, tunnels to towers, ball blasters to bouncy trampolines, and plenty more fun in the 20,949 square-foot space located on the mall's lower level near Haverty’s Furniture. Lush Fresh Handmade Cosmetics recently completed an expansion of its store on the mall's upper level near Belk. The renovation increased the space from 620 square feet to 2,282 square feet and will allow the retailer to significantly increase its product offerings. Lush is also expanding and relocating their store in Perimeter Mall in Dunwoody. Artful Living, which carries an assortment of gift, jewelry and home accessory options, recently relocated to a 1,135 square-foot storefront on the lower level near Von Maur. Eyewear retailer Sunglass Hut underwent a remodel and is now open on the upper level near abercrombie kids. Journey’s, Journey’s Kids and Swarovski Crystal are expected to remodel later this spring. Tikka Cafe - Healthy Indian Fusion, a new Indian fast casual eatery, opened this past January on Britt Road in Tucker. The restaurant is located in a small strip center near the Chevron convenience store and gas station, close to Heritage Golf Course. The restaurant will celebrate their grand opening on April 29th, all day, by offering patrons specials including everything "buy one get one free," free pani puri (Indian street snack) and free mango lassi (smoothie). The event will also include DJ/Music, photographers, "High Profile Dignitaries," face painting for kids and the opportunity to win a 12.9" iPad Pro. F&H Food Trading Group plans to debut their newest Little Alley Steak July 1 in Buckhead's One Alliance Center office building. The restaurant, which I exclusively broke news of last August, opens in place of Aja which itself replaced Emeril's. Little Alley Steak's original location opened in 2012 on Canton Street in historic downtown Roswell. Men's apparel retailer UNTUCKit plans to make their Georgia debut with a location at Lenox Square later this year. UNTUCKit will open in place of Lovesac which closed last month on the mall's upper level near Anthropologie. Launched in 2011 by friends Chris Riccobono and Aaron Sanandres, the concept behind UNTUCKit is that their shirts are meant to be worn untucked. "They established that the length of the shirt be halfway between the belt and the bottom of the zipper, which allowed the front pocket of the pant to be slightly exposed." UNTUCKit's main product offering includes assorted long sleeve shirts, T-shirts, henleys and polos. The business was initially run out the third bedroom of Riccobono's home in Hoboken, New Jersey. The company is now headquartered in SoHo, New York, where their first brick and mortar store opened in September 2015. In 2016 UNTUCKit expanded, adding new stores in Chicago (Michigan Avenue), Los Angeles (Melrose Avenue), Austin (The Domain on Century Oaks Terrace) and San Francisco (Union Street). Given how competitive apparel can be, UNTUCKit's name and concept seem rather silly and limiting but hey, that's just me. UNTUCKit was named the “Brand to Know” by Maxim (2012) and the brand’s product was dubbed “perfection” by GQ (2011). A new Burger King restaurant is planned for the site of a former CVS Pharmacy in southwest Atlanta, not far from the Hamilton E. Holmes MARTA station. The space has been vacant since CVS Pharmacy relocated to a new building nearby over ten years ago. The new restaurant would rise near the intersection of Peyton Road and Martin Luther King Jr. Drive, across the street from an existing McDonald's. The 2,974 square foot restaurant is being opened by GPS Hospitality, an Atlanta based franchisee of both Burger King and Popeyes Louisiana Kitchen restaurants. As of a December 2016 acquisition of 194 Burger King restaurants, the company operates 424 Burger Kings and 7 Popeyes restaurants. Speedway is proposing a new gas station and convenience store on Cobb Parkway at Ellison Lakes Drive in Kennesaw. 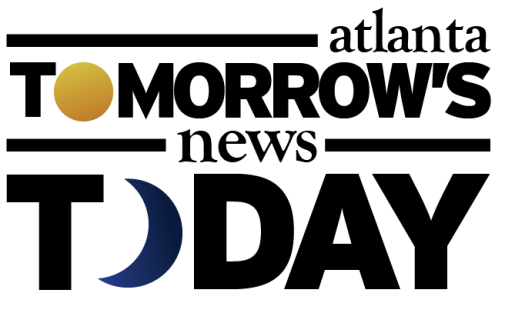 Speedway, owned by Findlay, Ohio based Marathon Petroleum, re-entered the Atlanta market last year with locations in Alpharetta and Norcross. Earlier this year, I revealed that the company plans to add a third location, on Sugarloaf Parkway in Lawrenceville. The proposed Kennesaw location, about a mile and a half from where Tulsa, Oklahoma based QuikTrip opened a new location at Kennesaw Marketplace this past December, is being met with neighborhood pushback.  Concerned residents have created an "ipetition" seeking to influence the mayor and council regarding the rezoning approval. The group indicates that "land use allowances for this tract were changed in 2011 eliminating gas stations." The petition, which currently has 173 "signatures" has a goal of reaching 1,000. The group's full list of grievances can be found here. While I hate to see any business close I’m not surprised about the Garrett’s closing. After one visit to the store at Lenox I had to ask, “what’s all the fuss about”. The service was terrible, the prices were too high and the popcorn was stale and soggy. Fantastic news. Their clothes and customer service are awesome.